The COP23 will take place in Bonn, the seat of the Climate Change Secretariat, under the ‘ONE CONFERENCE, TWO ZONES’ Concept. 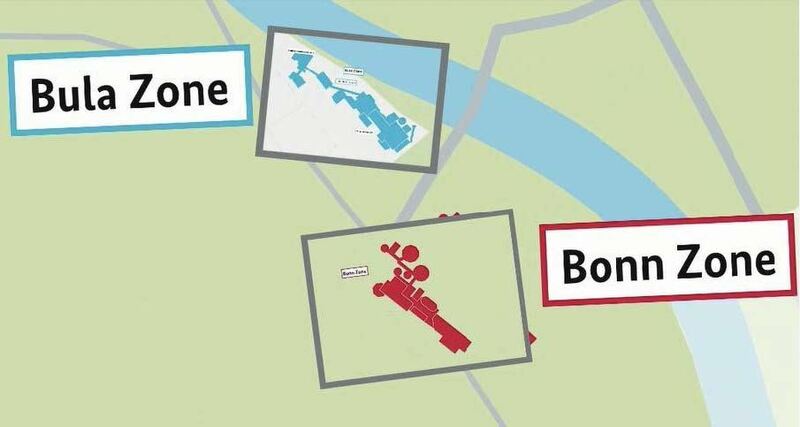 Both zones, Bonn & Bula, are placed under the authority of the United Nations and will only be accessible to those with accreditation from the UNFCCC. Both zones are connected by a 1.4km walkable pathway, serviced by electric shuttles and free bicycles. 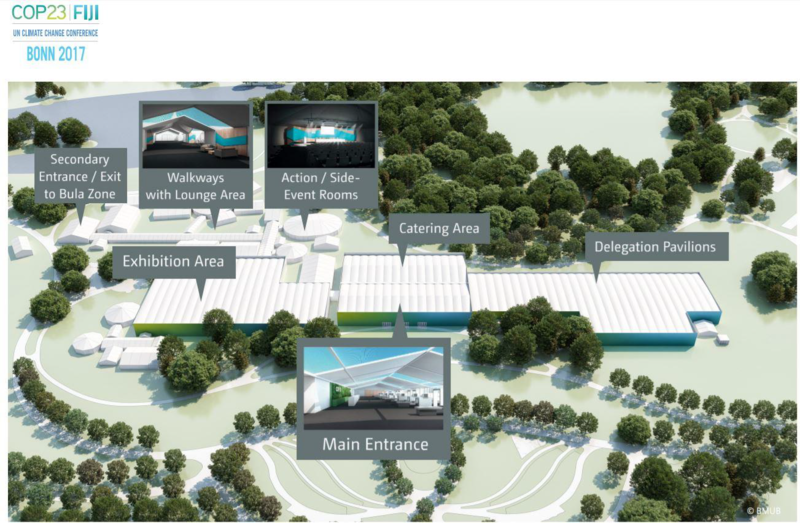 The IETA BusinessHub is located in the Bonn Zone, in the upper right section of the ‘Delegation Pavilions’ Hall.